Bulgaria has everything that vacationers seek in a country – awesome beach resorts, rich historical and cultural heritage, interesting architecture and museums. Sofia is cultural and political capital of the country. 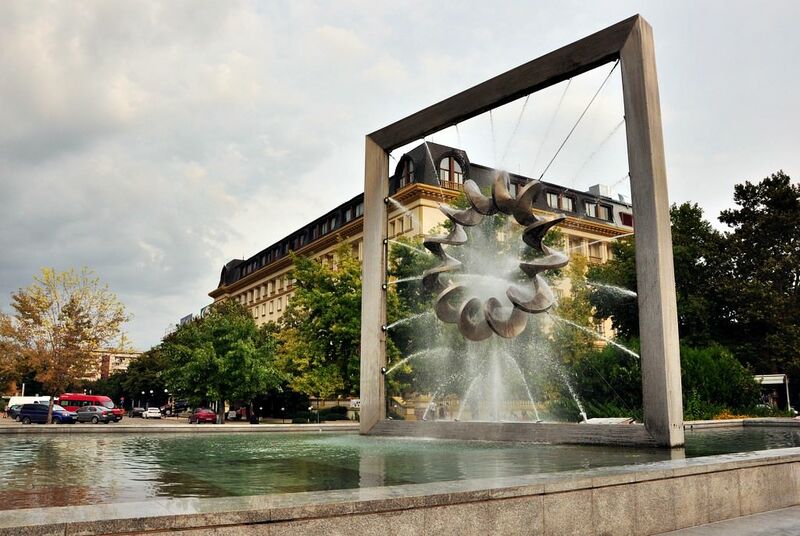 Travellers will be particularly interested in the central part of the city as all major landmarks are located there. These are Banya Bashi Mosque, the Church of St. George, Mineral Bath, Theological Seminary, the Church of St. Nicolas, and Sofia Cathedral. The central square of the city is the location of another popular landmark, the Museum of History, which exhibits the Panagyurishte Treasure. The age of the exhibited items is the 6th – 3rd centuries B.C. The treasure was found by archaeologists near Sofia and consists of several gold plates decorated with carvings. Shopping in Bulgaria - best shopping places, what to buy? Varna is considered one of the oldest cities in Europe. Many buildings there belong to the antique period. Varna Necropolis is the most famous sight of the city. Archaeological excavations never stop there. It is possible to see the results of these excavations in the Museum of Archaeology. The luxury hotels in Bulgaria, deserving attention of the most discerning traveler. The city of Plovdiv is another popular tourist destination in Bulgaria. Plovdiv is famous for ancient archaeological landmarks, the most prominent one being the Ancient Theatre built in the 2nd century during the reign of Trajan. Other sights of antiquity in the city include the City Forum, several ancient thermae and old basilicas. The clock tower, which is located in the central square of the city, was proclaimed the oldest tower of its type in whole Europe. Veliko Tarnovo is a prominent Bulgarian city that is home to three magnificent sanctuaries – Holy Forty Martyrs Church, the Church of Saints Peter and Paul and the Church of St Demetrius of Thessaloniki. There is an interesting fact connected with these buildings. Their architect, Nikolai Finchev, was a self-learning master, but in his works he managed to overcome many famous architects of his time. The Marine Park, which is located in Burgos, is also worth visiting as besides entertainment there are beautiful monuments and sculptures in the city. The first written references to the country on the territory of modern Bulgaria data back to 618. At that time, it was the Bulgarian Kingdom. At the beginning of the 11th century, it was conquered by the Byzantine Empire governing the territory until 1185. After becoming independent of Byzantium, the country had managed to maintain independence for over 200 years. The end of the 14th century was characterized by bloody battles between the Bulgarian Kingdom and the Ottoman Empire. In 1396, Bulgary fell before Ottoman troops. The period of Ottoman Bulgary was one of the longest and ended in 1878. Bulgary became officially independent of the Ottoman Empire only in 1908. The country gained a status of the republic after the Second World War, in 1946. 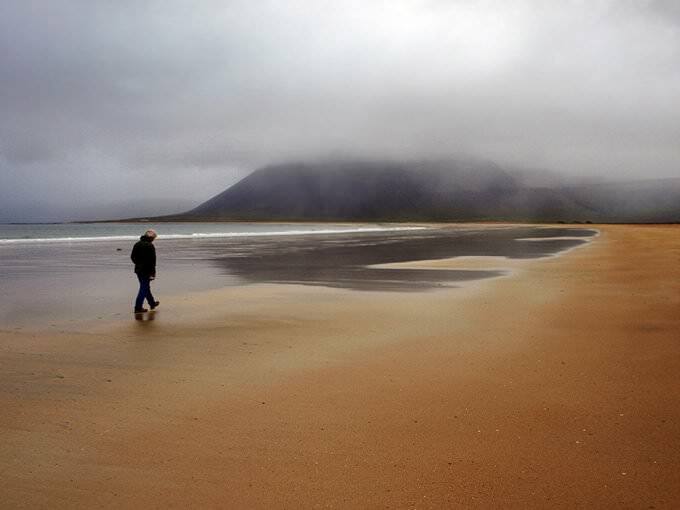 Some of the main values for tourists are beach resorts in Bulgary. They are characterized by the well-developed infrastructure and affordable prices. 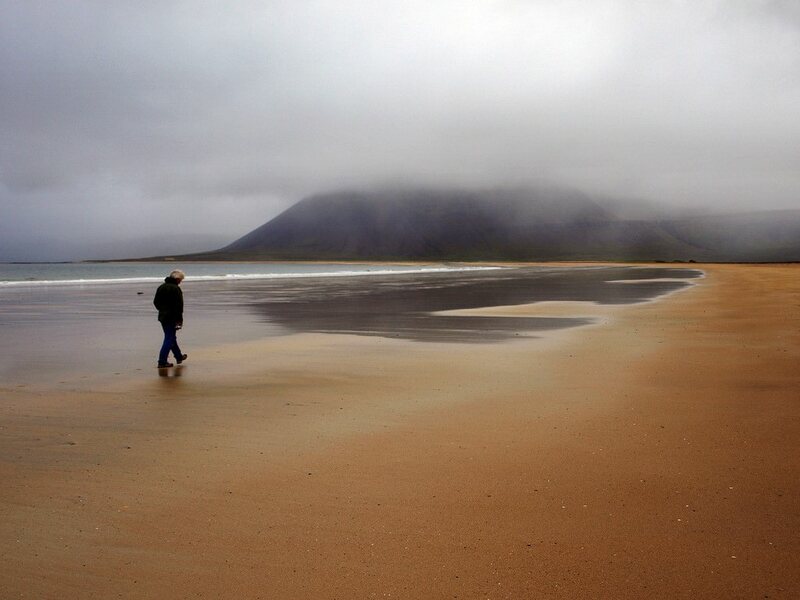 The noisiest and liveliest beaches are Golden Sands and Sunny Beach. Young people mainly relax here. Local resorts will suit those who have long dreamed of doing water sports and who like having fun all day and night long. 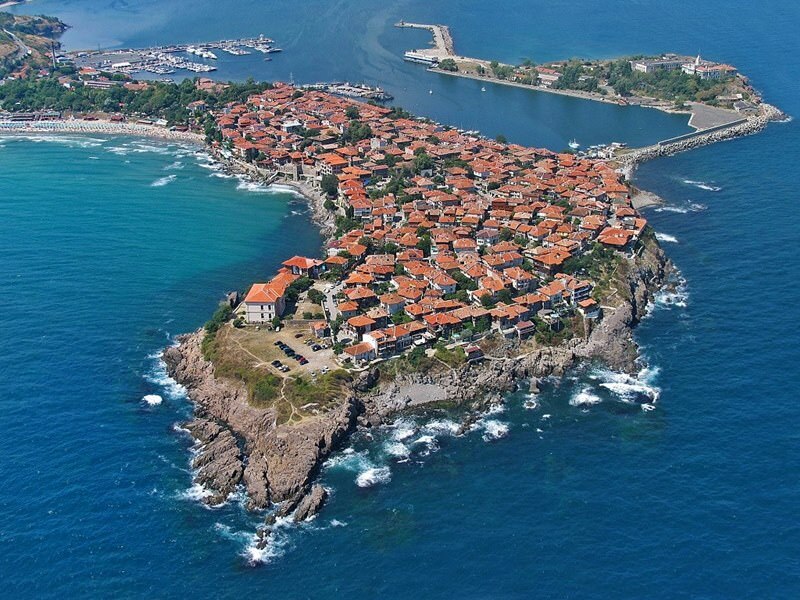 Fans of calm recreation and travelers with children often visit Sozopol and Tsarevo. Their resorts are distinguished by a calm and relaxing atmosphere. On the territory of Bulgaria, there are several excellent ski resorts targeting beginners and travelers with children. The largest winter resort is Borovets. The total length of its ski routes is about 40 km. In the surroundings of the resort, there are a lot of unique nature attractions, such as pine reserves and lakes. It will be very interesting to visit Borovets in summer. During the year, a lot of interesting holidays are celebrated in Bulgary. For instance, on 25 May is the Rose Festival held. For local residents, breeding of essential oil roses is one of the main national “crafts”. Rose oil is actively used in cosmetics and perfume production. This beautiful national holiday always includes festive processions, theatrical and folk bands’ performances and concerts. The crucial point of this traditional holiday is the final of the beauty contest. The winner gains a title of the Rose Queen. 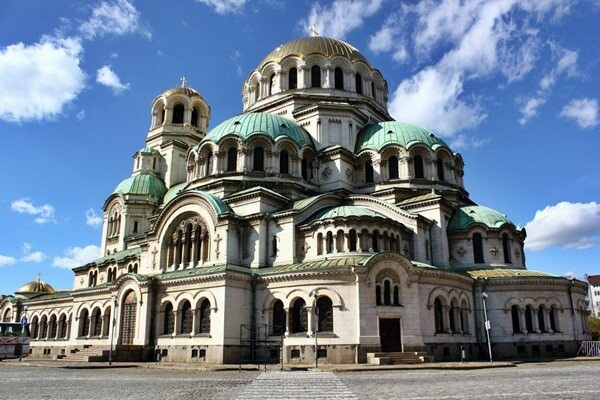 This article about iconic landmarks and sights of Bulgaria is protected by the copyright law. You can re-use the content, but only under the condition of placement of an active link to www.orangesmile.com. Temple-Monument of Alexander Nevsky is one of the main sightseeing places in Sofia. The cathedral has appeared there only in 1912. The creator of this tremendous temple is a Russian architect Alexander Pomerantsev. This Orthodox Church is one of the largest in the whole world. Its area is 3 170 meters and it can hold about 5 000 people inside. The most interesting part of the cathedral is the bell tower. It has 12 bells and their weight is about 23 tones. Sozopol is an ancient seaside town in Bulgaria. This place is rather popular among celebrities. They like to come here for vacations. This city became popular among celebrities and ordinary people thanks to its wonderful beaches and nice hotels. The historical area of the city is placed on the peninsula. Today it is an architectural monument of the world meaning. 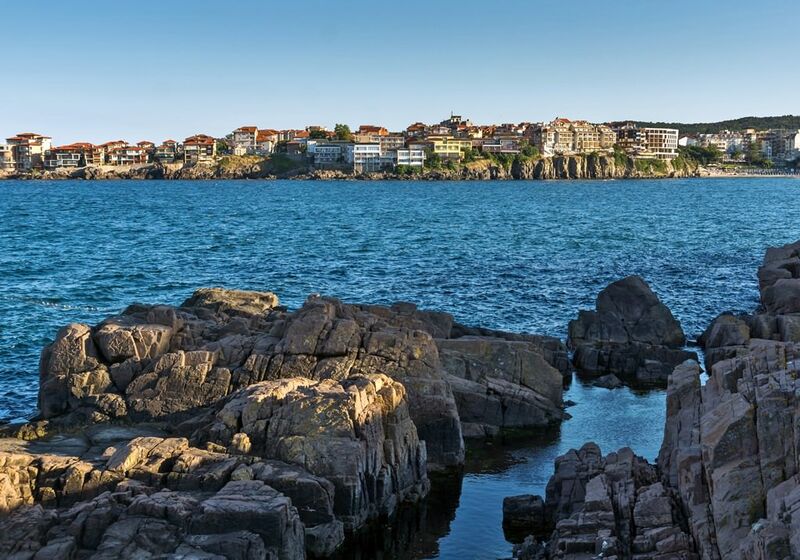 All Sozopol’s buildings are made from huge stone blocks of one color. The variety of buildings in the historical area contain a single ensemble. 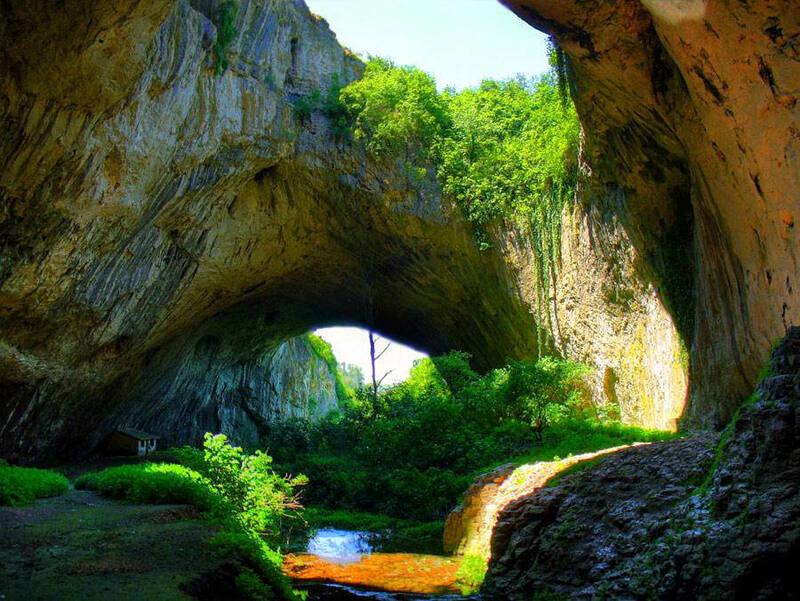 In Bulgaria, an outstanding natural attraction is Devetashka Cave, located on the Osam River. It was discovered by a group of researchers in 1921 and is the largest cave in the country. The length of underground passages is 1500 meters. The main feature of the cave are large openings in the ceiling, thanks to which some of its areas are perfectly illuminated in the daytime. In some parts of the cave rapid streams flow, and natural arches are covered with dense vegetation. While exploring the cave, more than ten beautiful lakes and many unusual formations have been discovered.